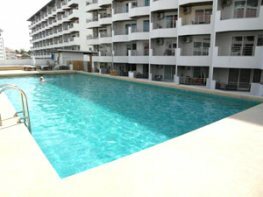 The Jomtien Plaza Residence formerly Jomtien Plaza Phase 2 Condominium Complex has a great location in Jomtien. 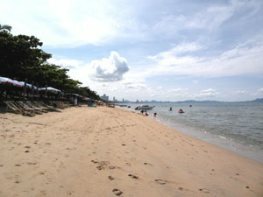 It is only about 200 meters from Jomtien Beach Road and Jomtien Beach and Dongtan Beach. 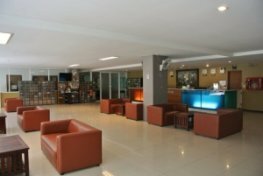 The complex has a large swimming pool, bars, massage parlors, laundries and if you want more action you have plenty of bars just a short walk away. 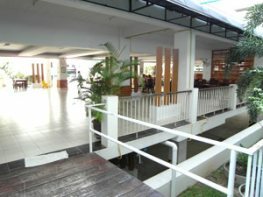 You will also find Thai and international restaurants, live music, gogo bars and more, but certainly not as crowded as Pattaya. Baht buses go all day and night to Pattaya or up Jomtien beach road. 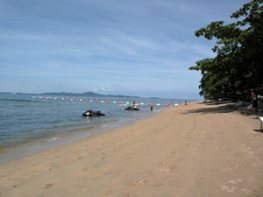 A great location for someone who wants a little action and nightlife in Jomtien and if you want more you just jump on a baht bus who will take you to Pattaya for 10 baht. 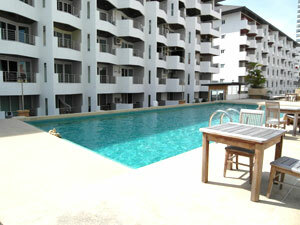 Opposite Jomtien Plaza Phase 2 you find the Shining Star condo complex. 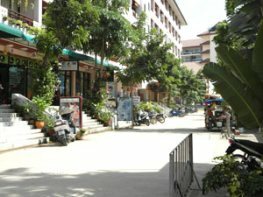 Click here for a Google Map and the location of Jomtien Plaza in Pattaya. 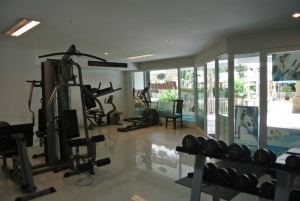 Large swimming pool, restaurant, 24 hour security, massage parlours, bars, laundry, key-card system.